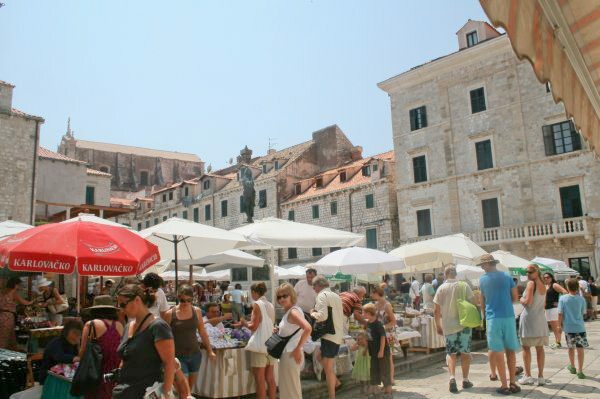 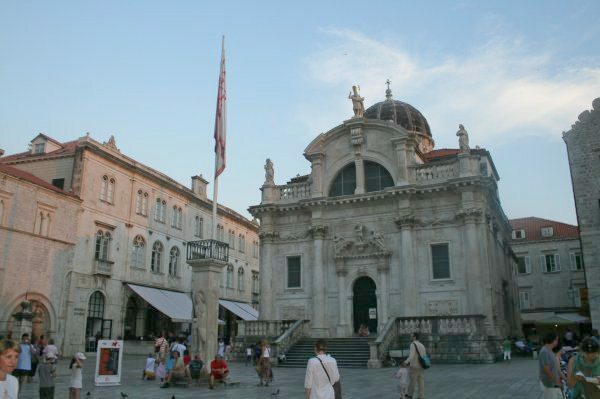 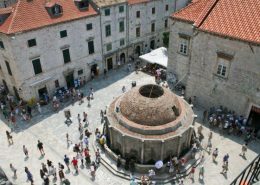 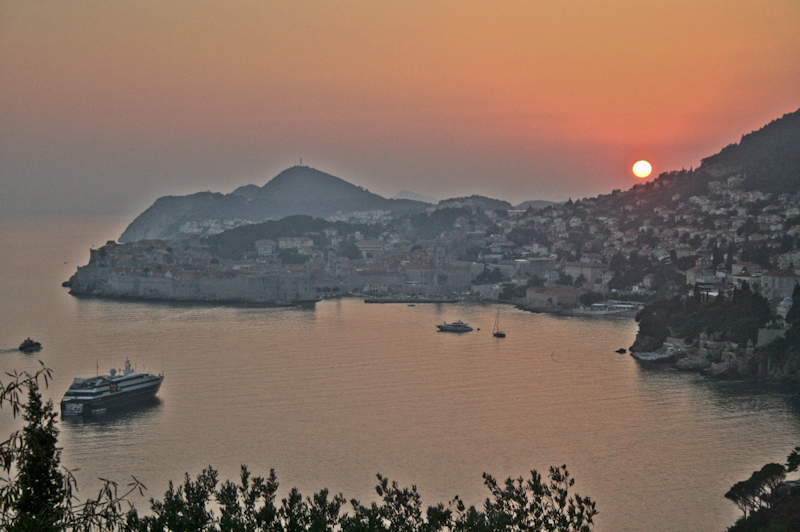 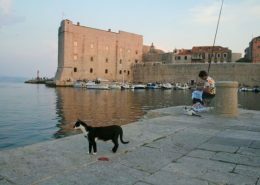 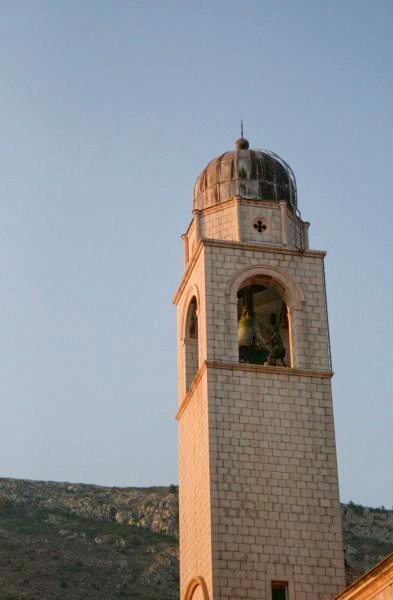 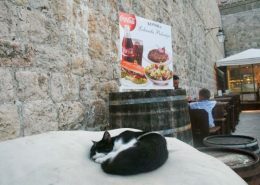 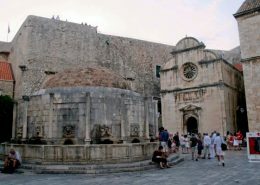 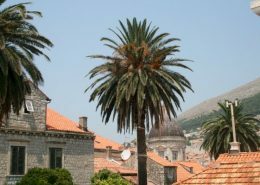 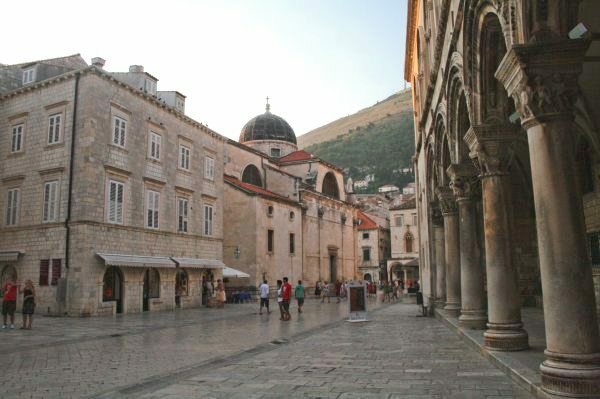 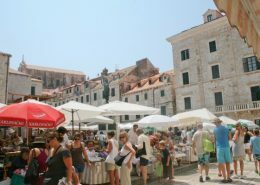 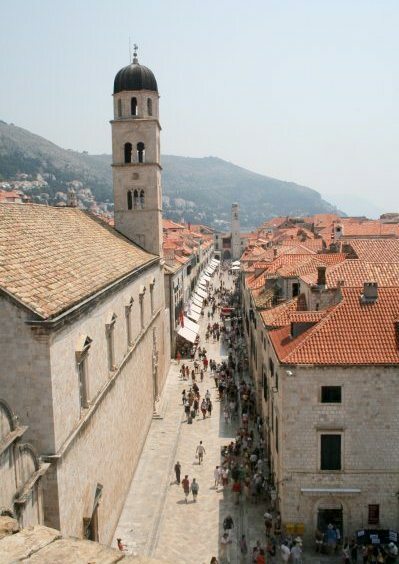 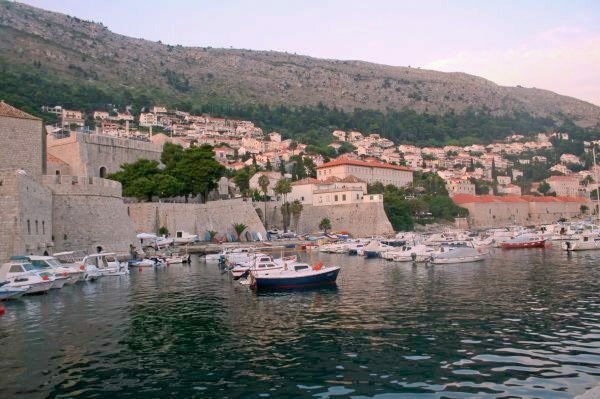 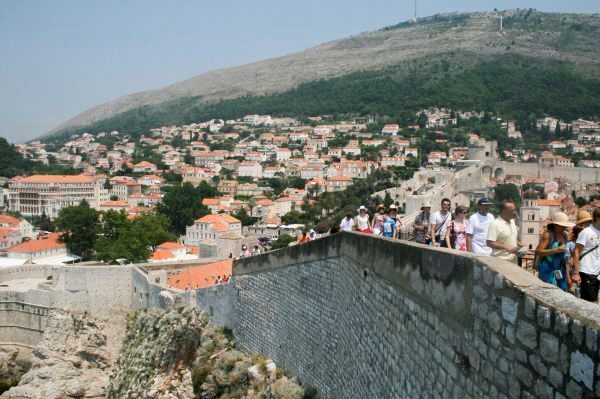 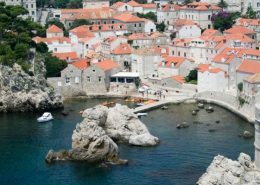 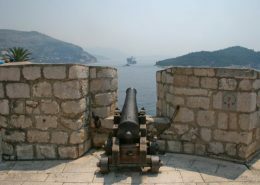 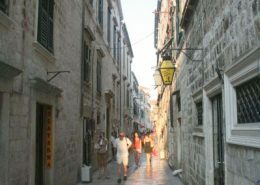 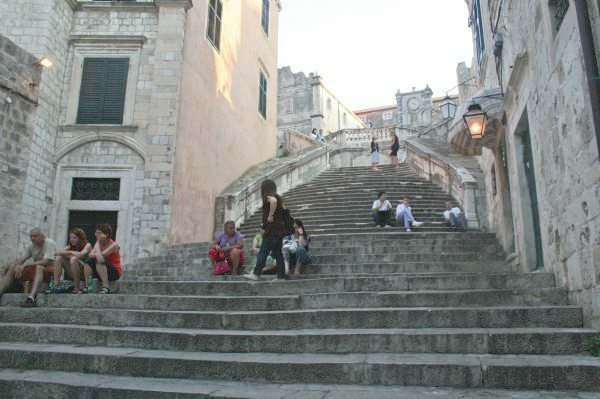 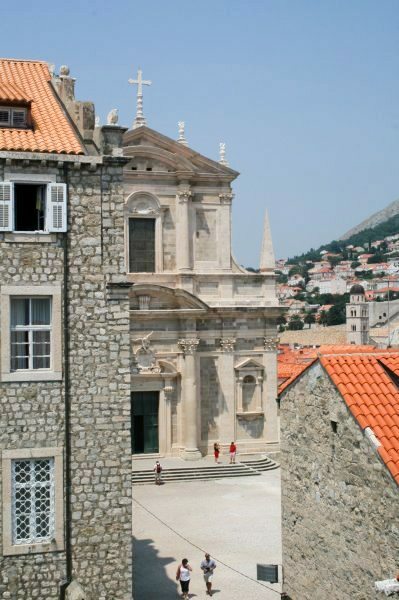 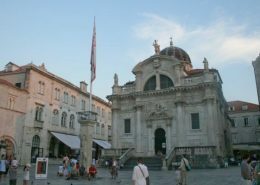 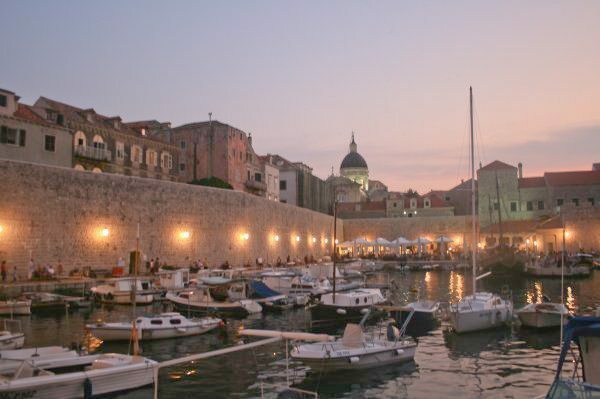 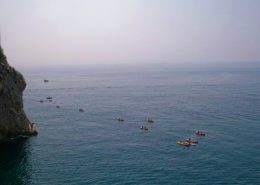 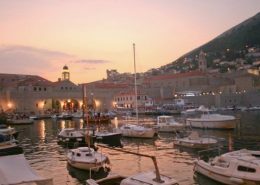 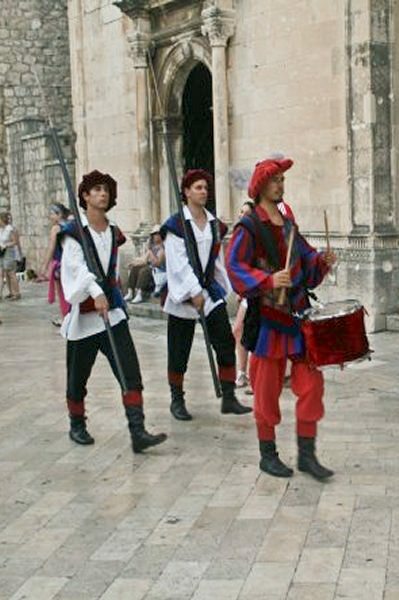 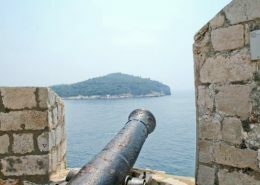 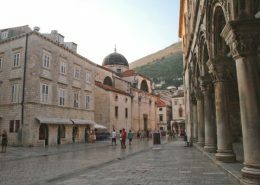 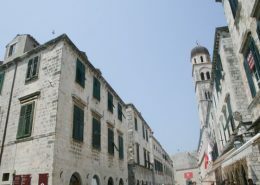 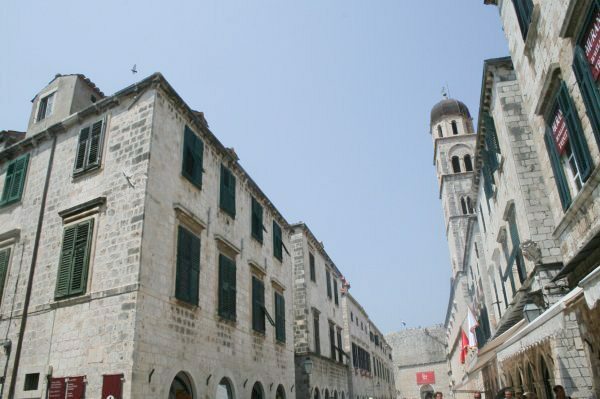 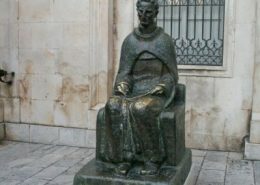 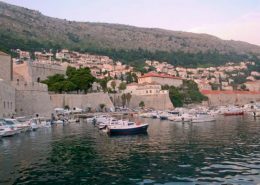 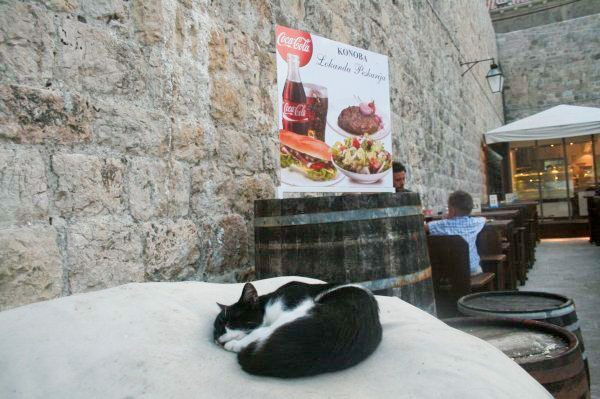 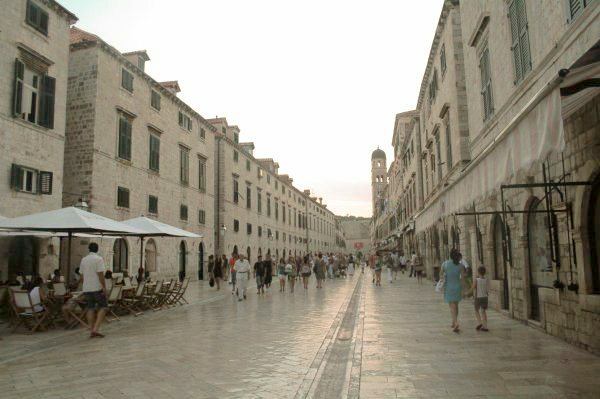 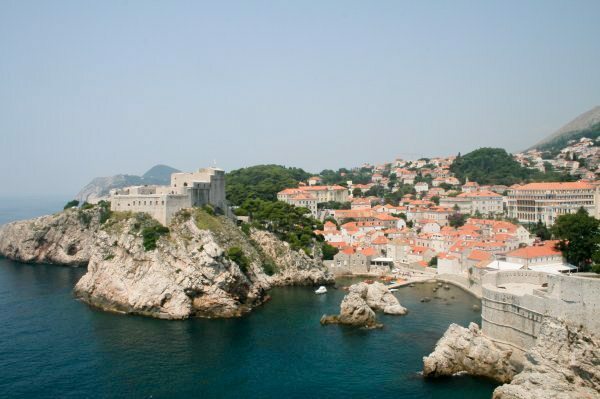 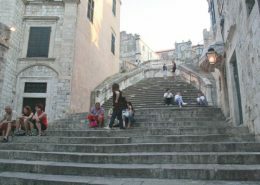 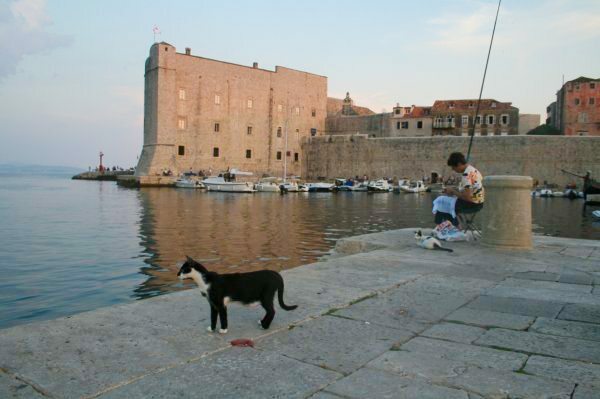 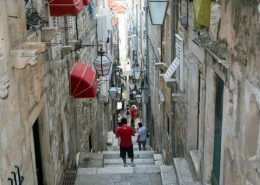 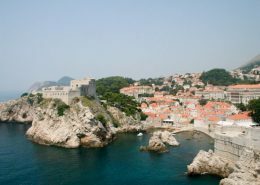 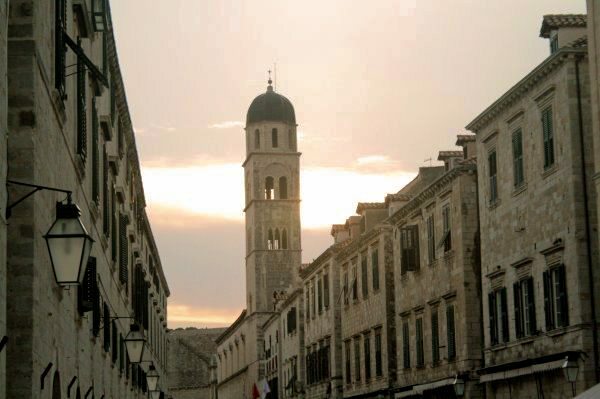 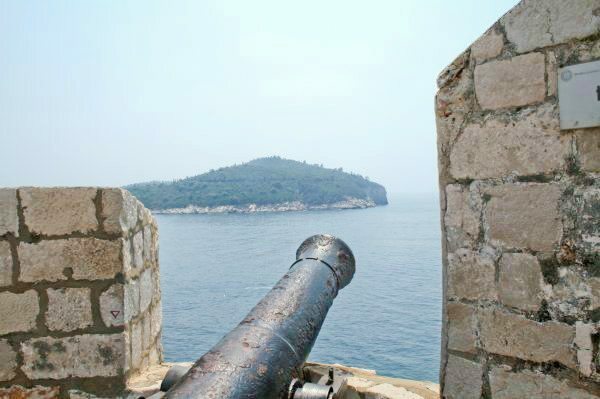 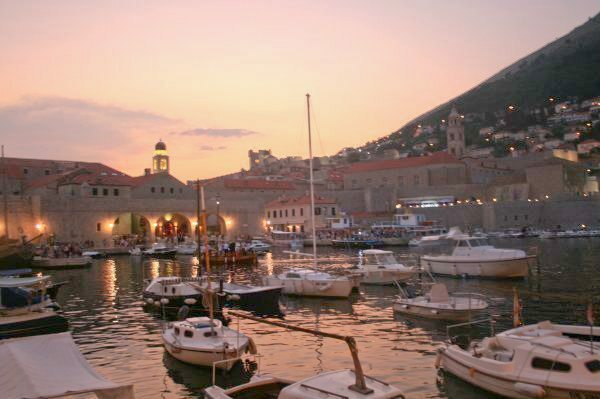 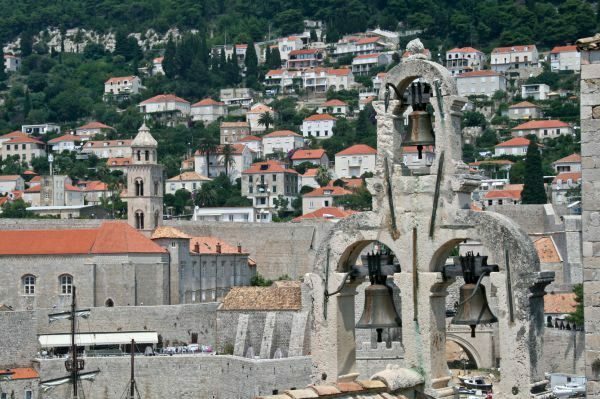 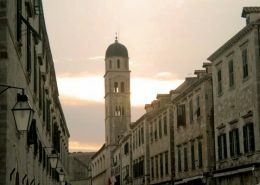 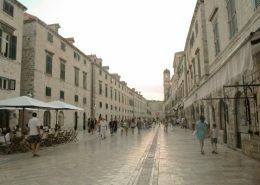 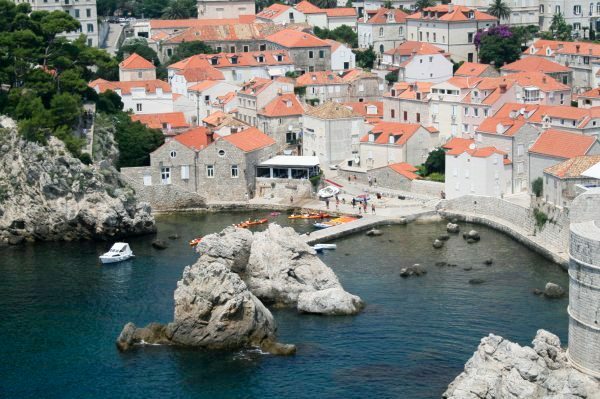 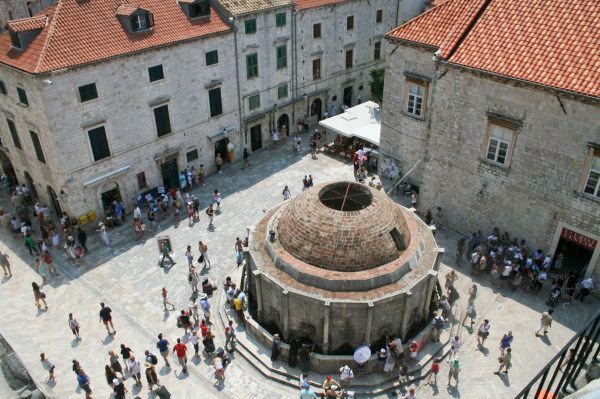 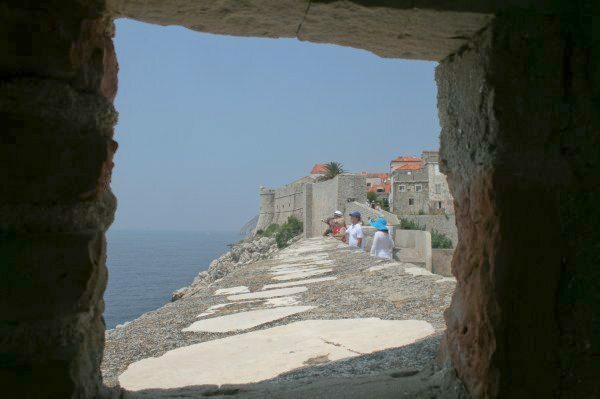 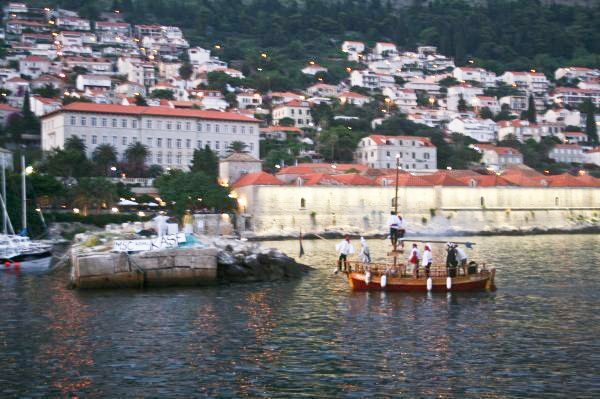 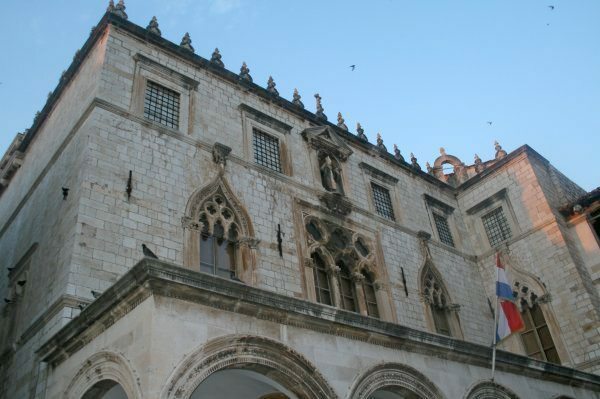 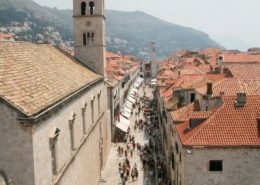 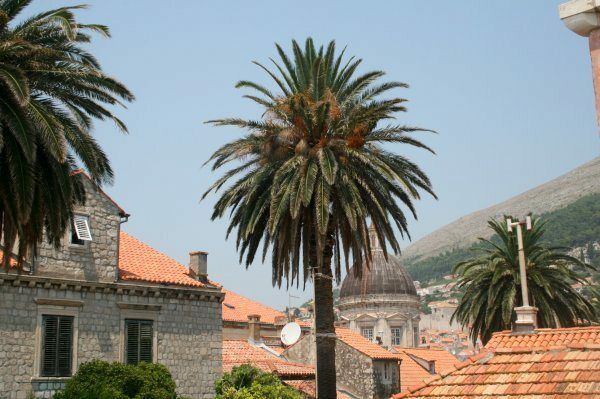 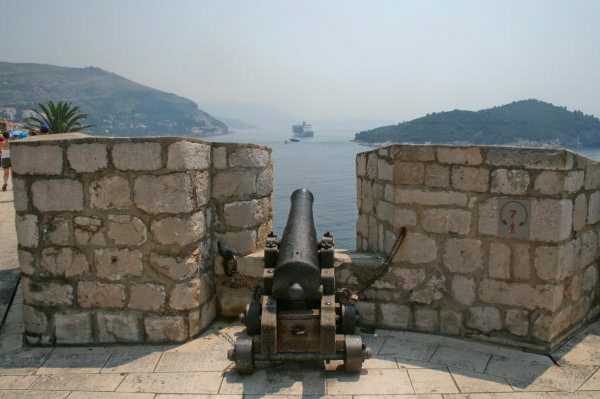 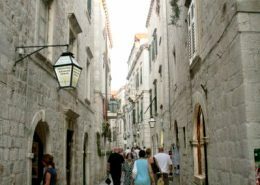 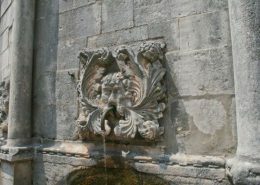 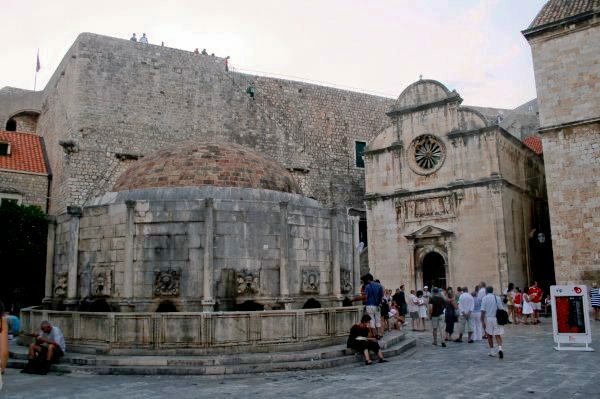 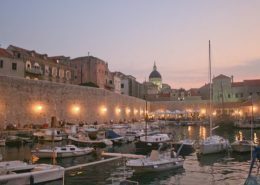 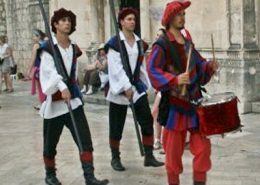 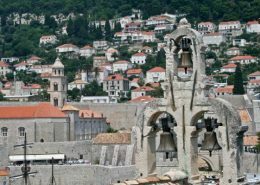 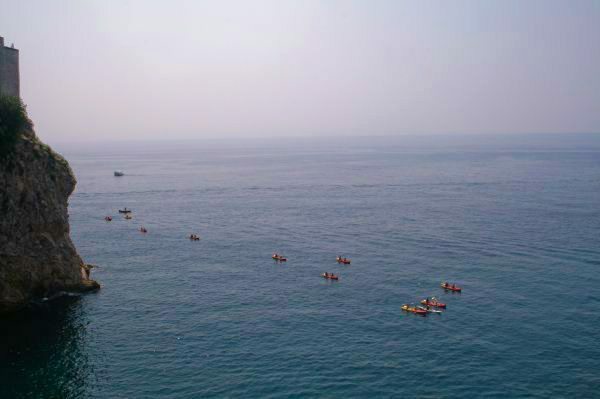 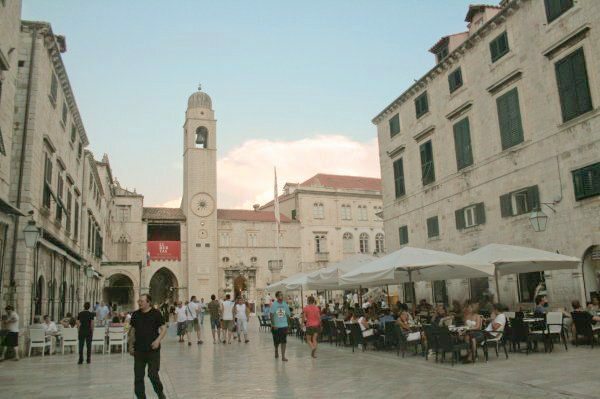 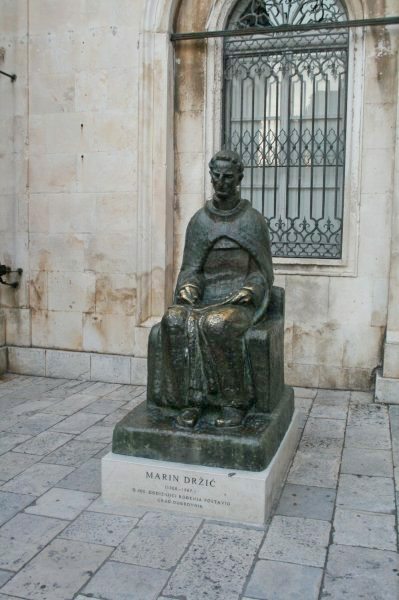 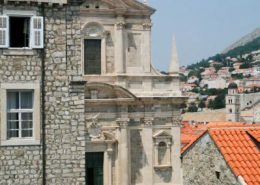 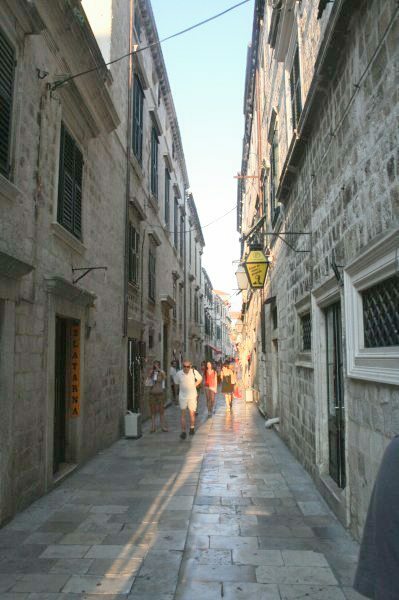 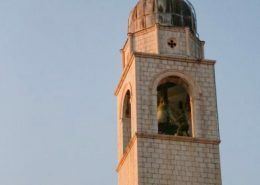 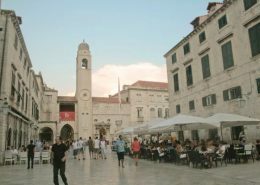 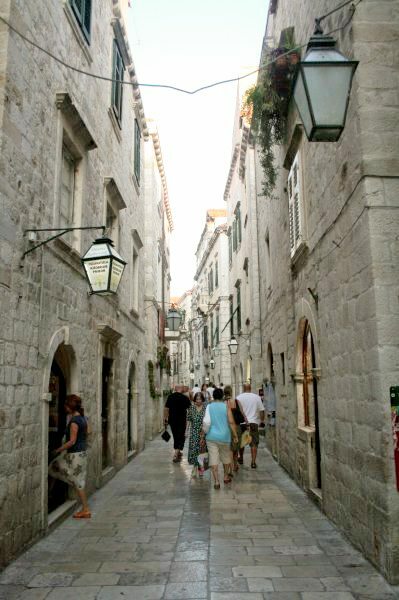 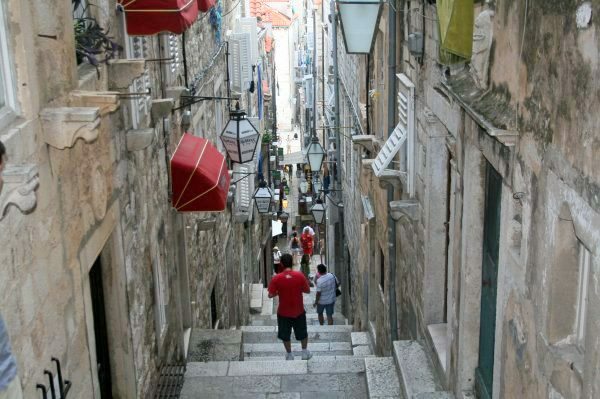 Another set of Dubrovnik photos, showing you the sights of this gem of a Croatian town. 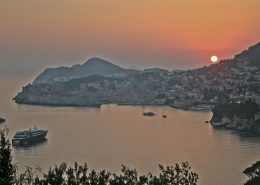 Click on any image to see a larger version, including captions explaining each photo. 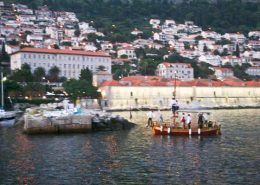 Once the larger image has loaded, use the arrows on the left and right hand side of each image to cycle through the slideshow – or use the arrow keys on your keyboard to do the same.